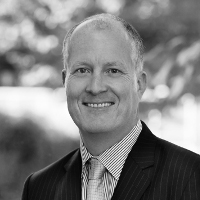 Dr Laurence Gainey is a highly experienced attorney working in the biotechnology and personalised healthcare (PHC) areas. He has successfully managed patent portfolios on a variety of biotechnology subject matter, including diagnostic tools and targets, PHC, siRNA and antisense oligonucleotide molecules, peptide and antibody (eg, polyclonal, monoclonal, bispecific and conjugated) therapeutics. He joined HGF from a senior in-house position at a global biopharmaceutical company, where he had responsibility for devising and managing the company’s PHC IP strategy.